SOUTHFIELD – Lawrence Technological University’s College of Management will be renamed the College of Business and Information Technology, effective July 1, 2018. 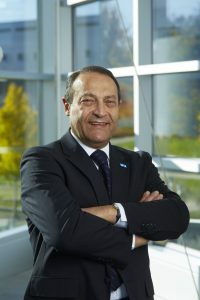 Bahman Mirshab, dean of the college, said the new name better reflects the range and scope of LTU’s programs and the unique strengths of being part of a technological university. The college offers bachelor’s degrees in five programs within business administration, a B.S. and M.S. in information technology, as well as six programs leading to a Master of Business Administration. Most have online or on site options. In February, the College received confirmation of accreditation by the prestigious AACSB International, the Association to Advance Collegiate Schools of Business. AACSB is a hallmark of excellence achieved by only 5 percent of the world’s business schools. Lawrence Tech’s business programs were spun off as a separate college in 1939 from the University’s industrial engineering programs. During World War II, enrollment shrank as students departed to join America’s fighting forces or work in defense industries. 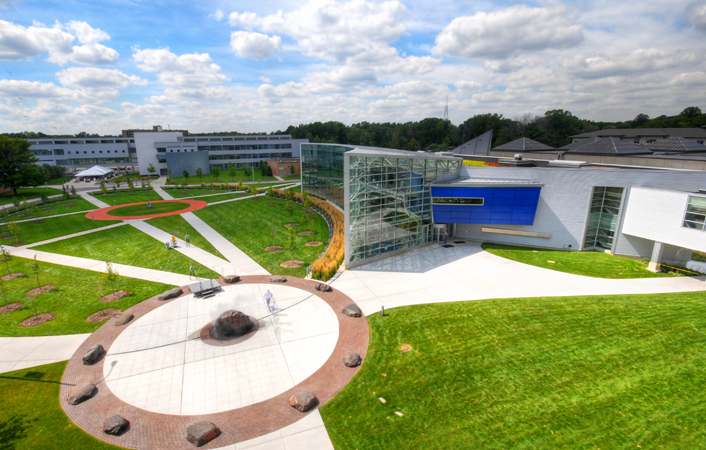 In 1952, LTU business degrees as standalone programs were reconstituted and changed names several times before becoming the School of and then College of Management in 1988. Great idea! You go, LTU!